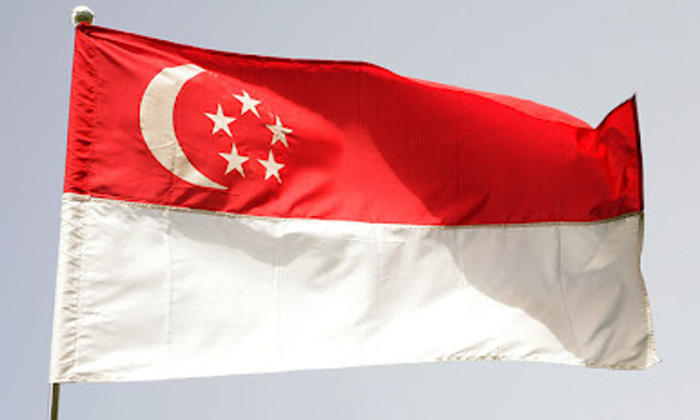 Deputy Prime Minister and Finance Minister Tharman Shanmugaratnam unveiled the Budget in Parliament yesterday, which is aimed towards building Singapore’s future through more innovation, learning and expertise, and a fair and just society. The deputy PM listed four areas of priorities for this year. The first was investing in skills of the future and empowering individuals to develop throughout their life span, rather than only through formal education or early in their career. “Singapore must become a meritocracy of skills, not a hierarchy of grades earned early in life,” Shanmugaratnam said. To promote this culture of skills mastery and lifelong learning, the government will embark on significant investments in its people through SkillsFuture. This account, he added, would be applicable to every Singaporean above 25 years of age, who will receive an initial $500 credit with the scheme. He added 2015 will see the launch of a SkillsFuture Earn and Learn Programme that will enable youngsters to start work while continuing to acquire skills. Commenting on this, Priya Bala, regional director of font said that while impressive, such policies will only work if they are supported by the bosses. Shanmugaratnam’s second area of focus this year was to support the next generation of businesses by promoting innovation and internationalisation. He promised stronger support for SMEs that are looking to innovate, and by helping them venture overseas. The Productivity and Innovation Scheme has also been extended by three years, in a measure to support productivity. Investing in economic and social infrastructure to create new competitive strengths was the third priority of Budget 2015. On the cards is the development of Changi Airport Terminal 5, and the enhancement of the public transport system, healthcare infrastructure and the heartlands. Building a fair and just society was highlighted as the final priority for 2015’s Budget, with a focus on supplementing retirement incomes. This would mean the contribution rates for employees between the ages of 50-55 will go up by two percentage points in 2016, with equal amounts contributed by the employer and employee. Employers would solely bear the amount of increased contribution in two demographics – for employees aged 55-60, where the rate will be upped by 1 percentage point for a total contribution rate of 26%, and 0.5 percentage points for workers betweent he ages 60-65, for a total contribution rate of 16.5 per cent. Bala said it was satisfying to see the government’s response to the changing workplace.